Dedicated to service through the arts. My first CD of original compositions, recorded with The Circus Harmony Band, is nearing completion. 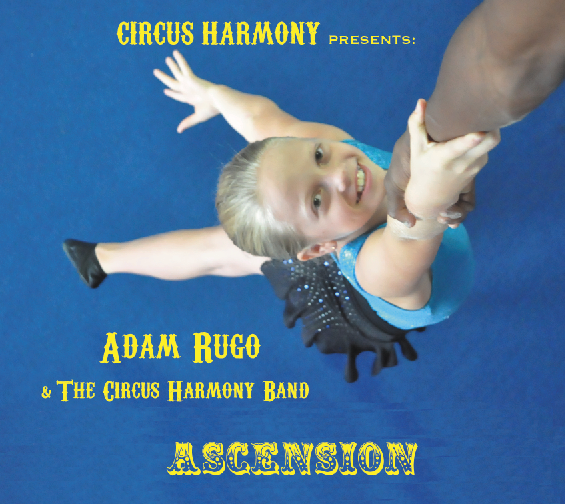 Copies of the CD will be available through www.circusharmony.org, or adam@adamrugo.com. Available for download soon on iTunes! Please help us with our online fund drive! 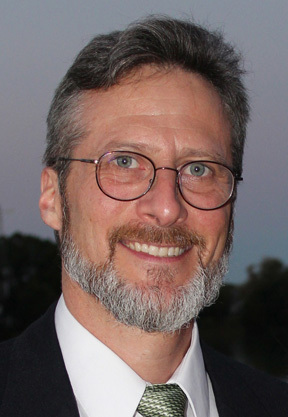 Go to power2give.org to make a tax-deductible contribution today! 33% of your contribution will be matched by an anonymous benefactor. Copyright 2014 Adam Rugo. All rights reserved.